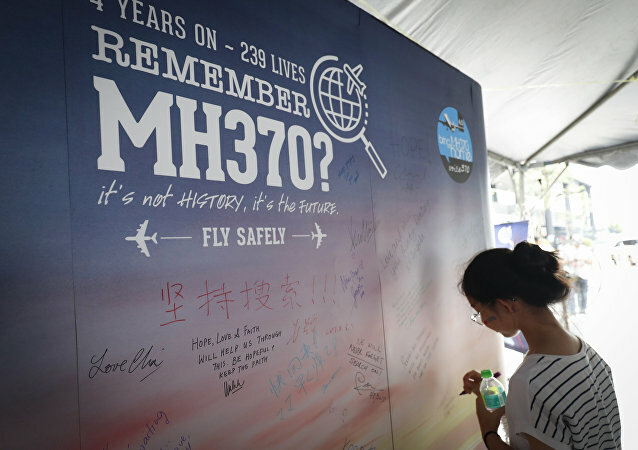 Flight MH370 disappeared five years ago, but its fate remains unclear so far after investigations have failed to find the Boeing's remains, leaving a large field for plane hunters to come up with various speculations and conspiracy theories. 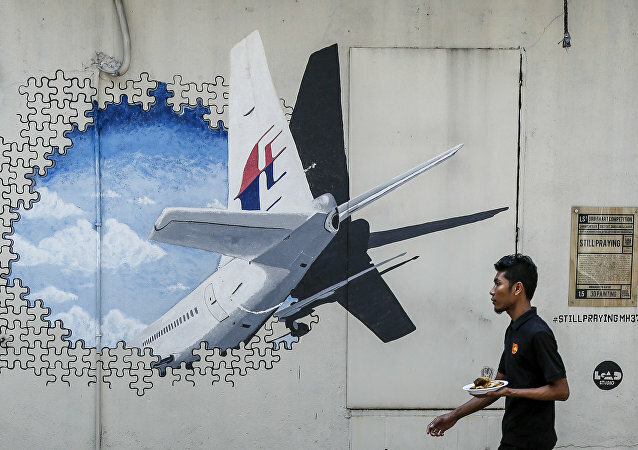 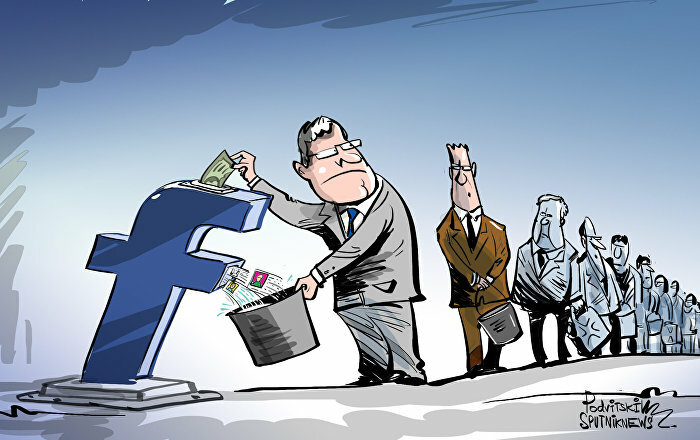 The March 8, 2014 disappearance of Malaysia Airlines flight MH370 prompted one of the biggest search missions in history, yet a four-year multi-million dollar joint operation by Australian, Malaysian and Chinese investigators has failed to find any sign of the plane. 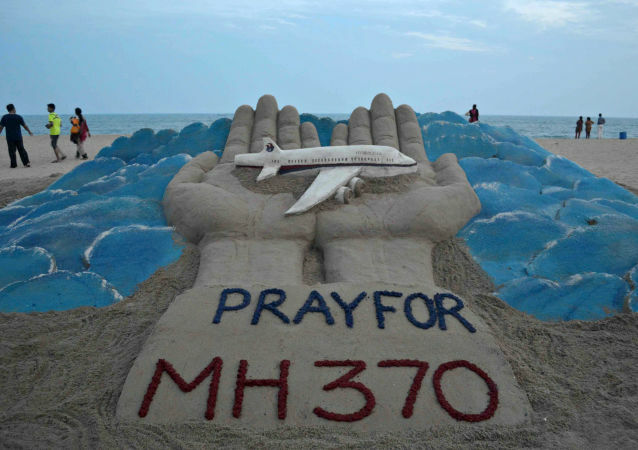 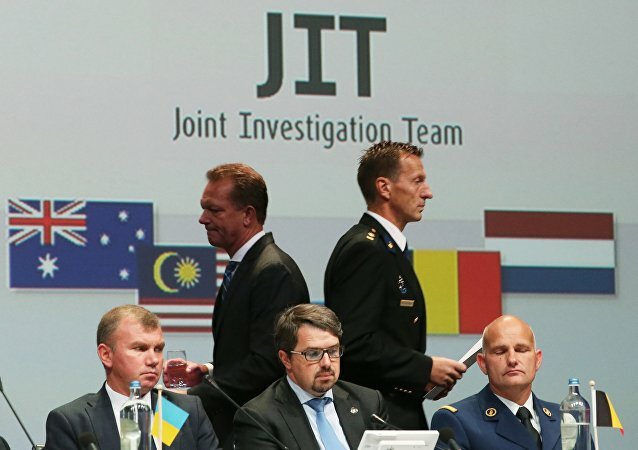 The March 8, 2014 disappearance of Malaysia Airlines flight MH370 prompted one of the biggest search missions in history, yet a four-year, multi-million dollar joint operation by Australian, Malaysian and Chinese investigators has failed to find any sign of the plane. 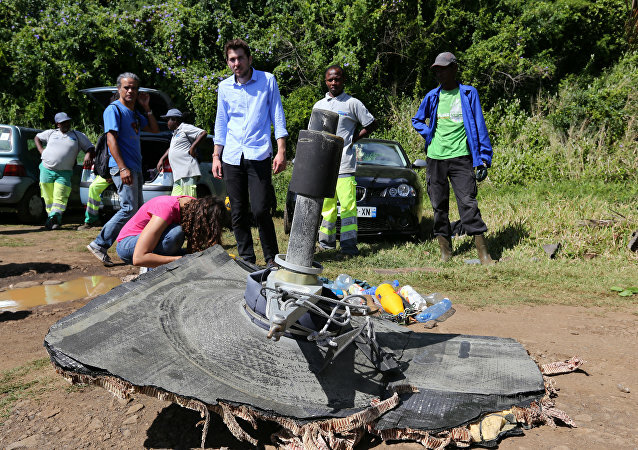 Despite claims that the plane’s image was captured midflight, Wilson still insists on travelling to Cambodia and searching for the wreckage of the lost Malaysia Airlines airliner in person.